Pure Dermatology is Southwest Montana’s premiere dermatology practice, offering comprehensive medical, surgical and aesthetic care of the skin. At Pure, we believe that skin health and skin care go hand in hand. Our practice of dermatology is comprehensive and innovative – including implementation of the latest equipment and technology available today. We are committed to the practice of serious medicine with serious results, all within a warm, personal, patient-focused environment. Our experienced, committed professionals provide expert skincare to our patients with a focus on health, results, and a comfortable patient experience. The Pure team brings close to 50 years of combined experience, and a reputation for excellence, to their practice of dermatology and skincare. In addition, our skincare specialists have been trained by and work closely with Dr. Mann. Because of this training and experience, they are particularly aware of any skin lesion that may be suspicious. In such cases, they may request that you have a thorough skin exam by Dr. Mann before your aesthetic treatment. Elizabeth Ansley graduated from Montana State University with a B.S. in Psychology and a Masters of Science in Psychology. She completed Physician Assistant training at Idaho State University. 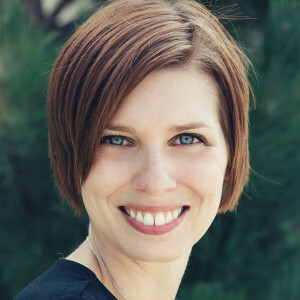 Elizabeth is a certified physician assistant through the National Commission on Certification of Physician Assistants and has completed focused training in medical dermatology and aesthetic services. She works closely with Dr. Mann and is a proponent of a team approach to health care to promote quality patient care. She works with patients on both the diagnosis and treatment of skin conditions, as well as aesthetic dermatology. Elizabeth is a member of the Society of Dermatology Physician Assistants and the American Academy of Physician Assistants. 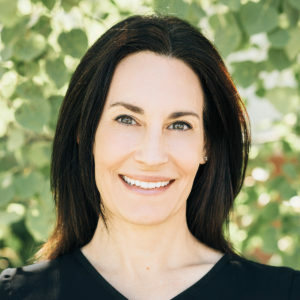 Poppy is Pure Dermatology’s Practice Administrator, bringing 15 years of valuable experience as a licensed aesthetician– working independently and in conjunction with a Board Certified plastic surgeon. She has also served as the business manager and head of new business development for a local medical laboratory. Along with her role as Pure Dermatology’s Practice Manager, Poppy provides consultation on aesthetic treatment plans for new patients. 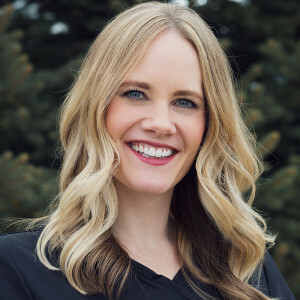 Kristen completed her undergraduate degree at South Dakota State University, receiving a Bachelor of Science in Nursing in 2006 and began practicing in the Medical Intensive Care Unit at Rapid City Regional Hospital. In 2012, she completed her Masters of Science in Family Nurse Practitioner from South Dakota State University. 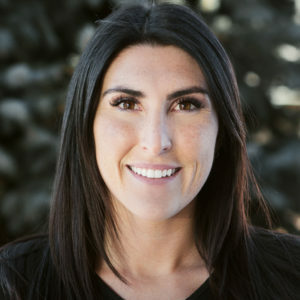 She is a Certified Nurse Practitioner that specializes in aesthetic treatments, including; Broad Band Light laser treatment of pigmented and vascular lesions, acne, and skin tightening, non-invasive fat reduction with Coolsculpting, neurotoxin injections, Ultherapy, Microneedling and some general dermatology. 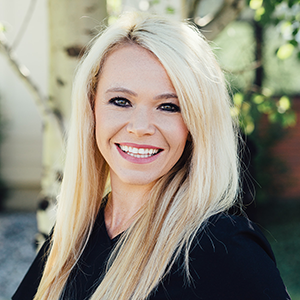 Kristen is a member of the American Academy of Nurse Practitioners, Dermatology Nurses Association, the Society of Dermatology Physician Assistants, and the American Society for Laser Medicine & Surgery, Inc.® Kristen has always had a heart for helping and this shows in all areas of her life. She loves being able to connect to her patients and support the beauty that lies within all of us. Pamela grew up in Spokane WA and graduated from the University of Washington in 1988 with a Bachelor of Science in Nursing. She moved to Portland, OR in 1993 and worked at Oregon Health & Science University in the Pediatric ICU and oncology unit until 1996. 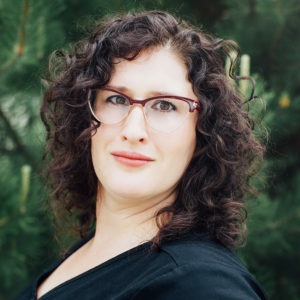 From 1997 to 2015 she worked in the OHSU Dotter Interventional Institute where she started the Interventional Vein Specialists Clinic with Dr. John Kaufman and specialized in sclerotherapy. Pam also worked at Bridgeport Vein Center and Facial Aesthetics in Portland, OR from 2008 to 2015, where she specialized in aesthetic treatments, including; sclerotherapy, neurotoxin injections, fillers and laser skin treatments. 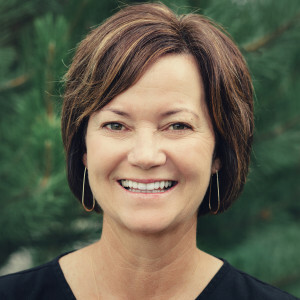 After spending several important years at home with her young children, Erin followed her desire to become a Registered Medical Assistant at Gallatin College – MSU Bozeman. She completed her Medical Assistant Internship with Pure Dermatology. During that time, it quickly became apparent that she belonged by Dr. Mann’s side helping patients. When not at the office, she loves to spend time with her family enjoying everything that Bozeman offers. 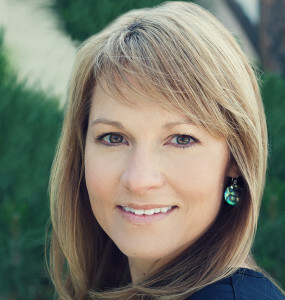 Wendy brings 11 years of hands-on skincare experience to Pure Dermatology. She specializes in the treatment of acne prone and photo-damaged skin. Her treatments include state-of-the-art protocols to include microneedling, Ultherapy and Broadband Light Laser. 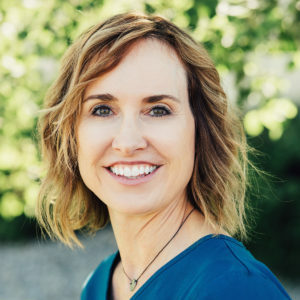 Wendy is a Certified Laser Technician, offering laser treatments that address facial and abdominal skin laxity, acne and hyperpigmentation, pigmented and vascular lesions, as well as hair reduction. 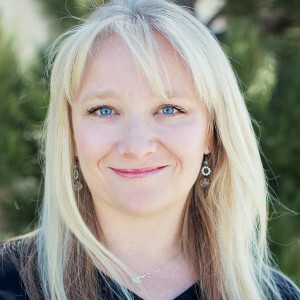 Wendy is a member of the American Society for Laser Medicine & Surgery, Inc.
Marianne moved to Bozeman in 2002. She started working with Dr. Mann in 2008. When Dr. Mann opened Pure Dermatology, Marianne was excited to join the team as a part-time patient liaison. Since that time, Marianne has grown into the role of Medical Assistant. 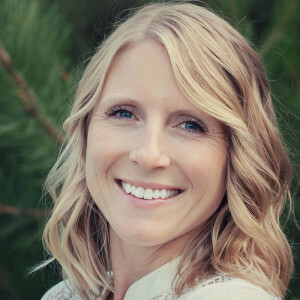 Jessie started her medical journey in 2005, when she worked at a sports chiropractic clinic doing rehab and x-ray technician work. 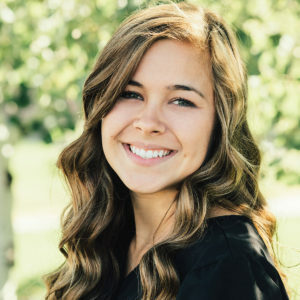 Graduating from Gallatin College-MSU Bozeman’s Medical Assistant program in 2016, Pure Dermatology was excited to have her join the team shortly thereafter. Jessie loves working with people, and enjoys anything that involves physical activity and being outdoors. Nicol started her medical career 15 years ago and has spent 9 of those years in dermatology. She earned a B.S. degree in Community Health Education from Montana State University, which sparked her interest in the medical field. She is excited to be a part of the Pure Dermatology Team. In her spare time, Nicol enjoys the outdoors, traveling, baking and volunteering at Eagle Mount. Kaitlin began working for Pure Dermatology in October of 2015 as a receptionist, and as she completed her RMA certificate Kaitlin transitioned into a full time Medical Assistant. She is thankful and thrilled to expand her Medical and Dermatological skill set and knowledge, while working side by side with such an outstanding team, working to benefit the lives of patients. Kaitlin enjoys spending time with her husband, family, church-family, and friends; while enjoying all that Montana has to offer. Amanda started her journey at Pure Dermatology as an intern and is thrilled to have quickly transitioned to a full-time member of the Pure team. She has always had an interest in the medical and aesthetic aspect of dermatology. Outside of work, she enjoys skiing, hiking, playing her ukulele and spending time with her 4 year old french bulldog. Barb and her husband, Kevin, moved to Bozeman a year ago from Hamilton where they raised their three daughters. Barb has worked in the medical field for over 10 years. She enjoys the outdoors and spending time with her family. Jessica was born and raised western Washington. 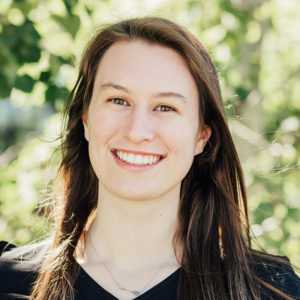 She moved to Bozeman in 2014 after working in customer service at a local resort for two summers and falling in love with Montana’s beautiful scenery. 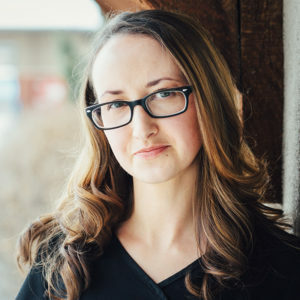 She was attending Montana State University with a major in animal science when she decided to take a year off to re-focus on what she wanted to do. Pure Dermatology found her in February of 2016 and offered her a wonderful opportunity to join an amazing team. Jessica looks forward to learning and growing within Pure Dermatology. Morgan is very excited to have joined the Pure Dermatology team. She has had an interest in dermatology since she was high school. She loves learning about products and cosmetic procedures. When not at work, you can find Morgan exploring the great outdoors with her husband and two dogs. She particularly enjoys backpack hunting and horseback riding. 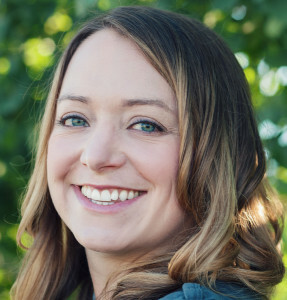 Arianne Schiller was born and raised in Klamath Falls, Oregon and moved to Bozeman in 1998 to pursue her interest in veterinary medicine. She graduated from Montana State University with a B.S . in Animal Science, Pre-Veterinary with an emphasis in chemistry and sciences. She furthered her education with a Master’s program in Equine Nutrition. Arianne’s love of science and interest in the field of medicine made her a perfect for the Pure Dermatology team. Emily is a patient liaison and administrative/billing assistant offering a cheerful, warm welcome to all Pure Dermatology patients. Emily brings a meticulous attention to detail garnered from her previous work in local law firms. A Montana native, Emily loves her dogs, spending time with her husband, and participating in all things fitness. When not at Pure Dermatology, Emily can be found training for and participating in Spartan races in and around Montana.